Why does trying harder sometimes become an exercise in futility? Why does following "expert advice" often lead to little or no improvement? What if there were an eminently efficient way of learning that could be applied to every area of human experience? 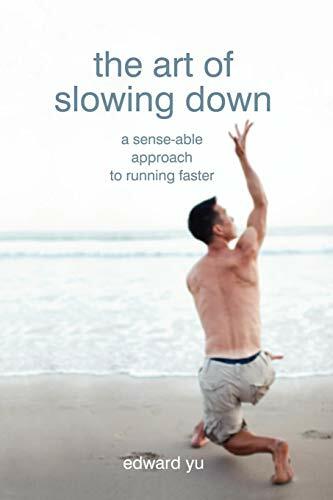 Drawing from Feldenkerais, Bagua and Taichi, The Art of Slowing Down presents a highly innovative approach to running. Power, speed, coordination and agility are less related to willpower or "God-given" talent than they are to how well you can sense your own body. Running faster can, in this light, be seen as an issue of learning to become more sensible--that is, more sense-able--through playful and systematic exploration of movement.